Those words would become a self-fulfilling prophecy. Last year she traveled to Tlemcen, Algiers and completed a double. 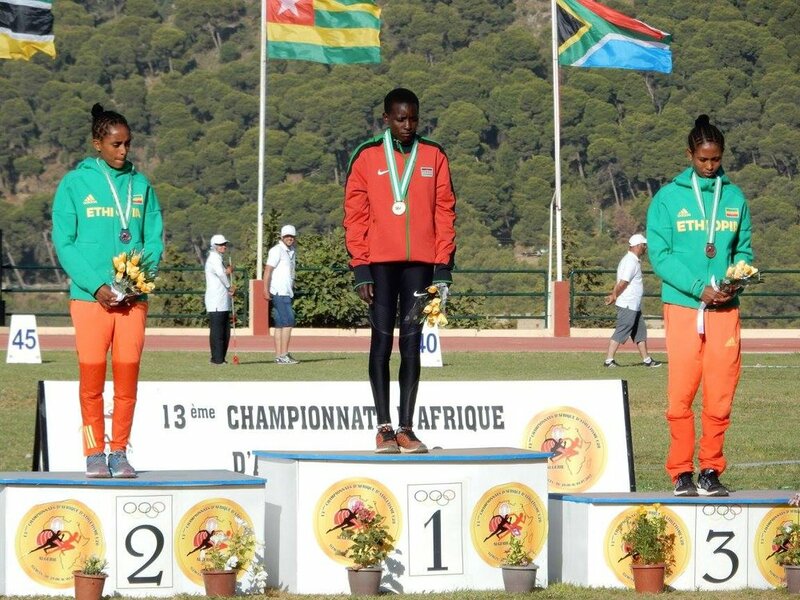 She took home two gold medals in the biennial African Junior Athletics Championships; one for the African Under 20 1500 metre race, clocking at 4 minutes and 30.57 seconds, the other for the African Under 20 3000 metre race with a time of 9 minutes and 27.11 seconds. Yes, Cherotich is fast. But more than fast, she is driven. Her thirst for excellence at such a young age leaves us no doubt that Cherotich will remain on the fast track winning gold, time and time again.